In Break the Glass, "the poet is at her fierce best" (Publisher's Weekly starred review). Published by Copper Canyon Press. You can order it from your local bookseller or here. 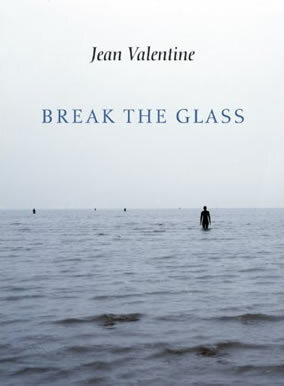 You can hear Jean saying some poems from Break the Glass on the Poems page.